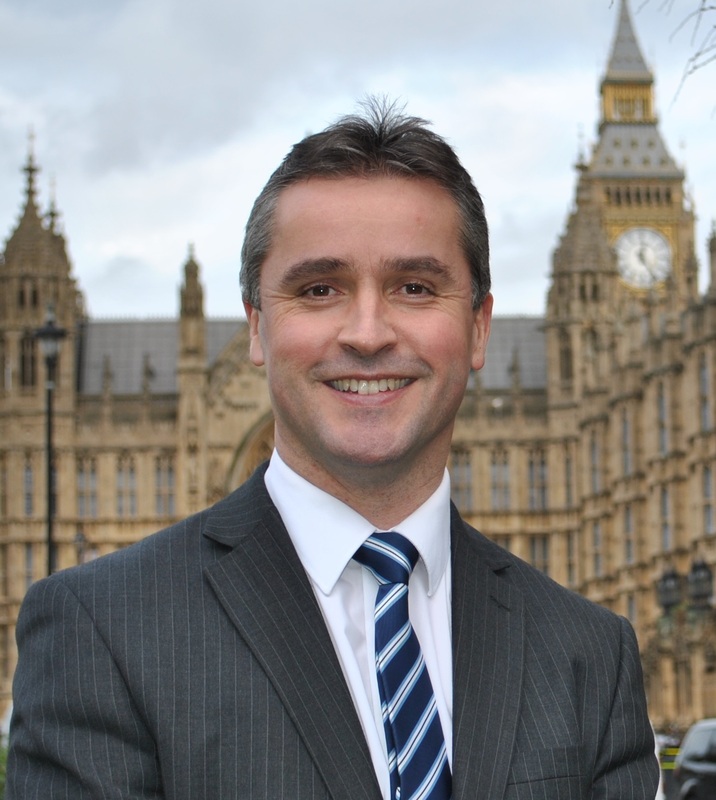 The announcement today that the Castlebay Branch of the Royal Bank of Scotland has been saved is good news for the people of Barra says local MP Angus Brendan MacNeil. Mr MacNeil has been at the forefront of the campaign to save the Castlebay Branch and secured and hosted a visit to Barra by the Economic Secretary to HM Treasury, John Glen MP. “This is indeed very good news for the Isle of Barra and a victory for common sense.